As I enter into the third act of my play (my life) there is a natural and joyful movement towards giving in to life, and letting go of plans and expectations. The idea that I’m not in control, to just trust, and letting go of the plans I’ve built up for myself can fuel some anxiety. And, while there have been difficult moments, I’ve learned that by letting go and trusting, I can work my way through anxiety. As I reflect back on my life, it is clear that some of my plans did not work out, some did, and it wasn’t so terrible after all. It could be said that one has to make wrong decisions and do things the wrong way before one gradually begins to see what might be a better way. 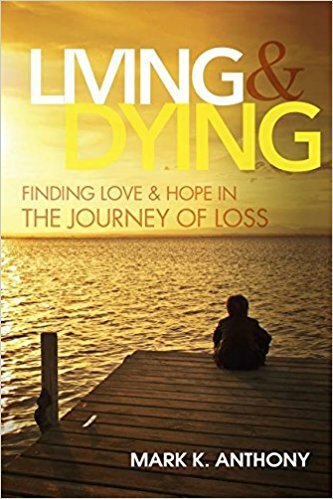 I have written about it in my book “Living and Dying” and I continue to write about it daily. Life was meant to be a mystery and test so we can find a better way. I look at it at our age a bit differently. I look at it as letting go of the need to control. I always tried to control situations and “fix” things for myself and others. Now I have let that go and I am more relaxed and happier. That I think come with age and experiencing life.